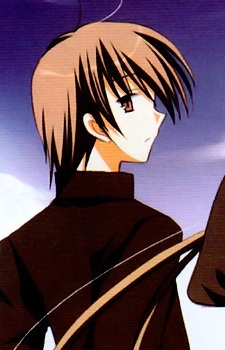 Naoya is the main protagonist of the story. He moved into the Natsume household after his father died. He cooks for the Natsume family since neither Ai, Kei, nor Shizuku can cook decent meals.